Many writers start writing in their teens as a way to develop their skills or just for fun. 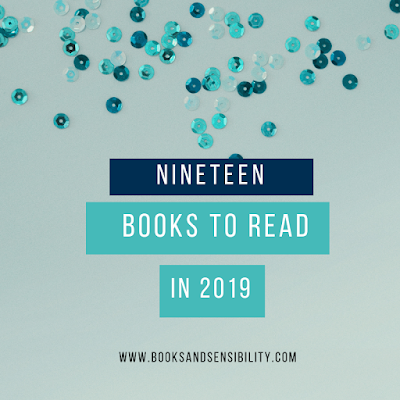 However, some teenage writers have caught the eye of Big Six publishers and are on their way to becoming published authors. 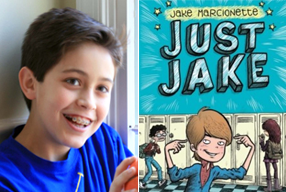 Jake Marcionette signed a deal with Penguin Young Readers to publish a two book middle grade series, Just Jake. The novels follow the protagonist Jake Matthews as his family moves from Florida to Maryland and how Jake deals with a new school and avoiding bullies. The series is set to be published in February 2014. Cornell’s Teen-age Popularity Guide has turned into a memoir, Popular : Vintage Wisdom for the Modern Geek. The memoir is set to be published by Penguin's Dutton Children's Books. Zhang's yet to be titled YA contemporary with a dash of magical realism was acquired by HarperCollin's Greenwillow. It tells the story of a teenage girl who attempts suicide from the perspective of her imaginary friend. 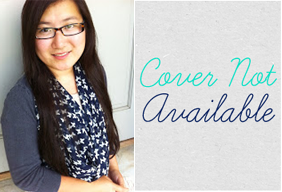 Zhang writes about life as a teen author on her blog A Story of A Dreamer. 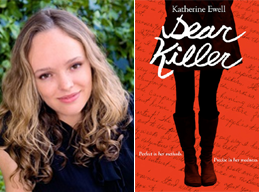 Ewell's debut novel Dear, Killer is a psychological thriller about a teen killer will be published by Katherine Tegen Books in April 2014. 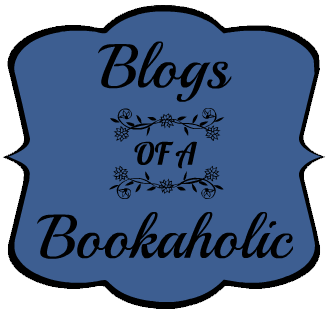 Katherine vlogs on YouTube as ALazyWriter. 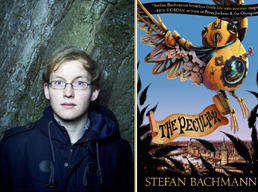 Film student Sefan Bachmann published his first novel, The Peculiar, about a pair of changeling siblings with Greenwillow Books. The sequel, The Whatnot will be released in Fall 2013. He is also writing a young adult novel Dead Man's Palace to be published in 2015. 25 Authors Published Under 25 Vol. 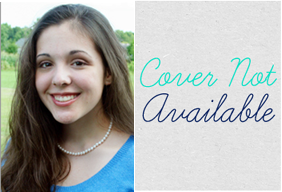 Two is a week long series dedicated to authors published under the age of 25. 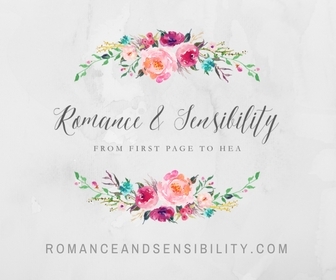 This series was created to inspire young writers and display the talents of young authors. Wow. That's freaking amazing. Thanks for sharing. Thanks for an awesome giveaway. Good for them! I think it's awesome to see young people so motivated to do something big like this. 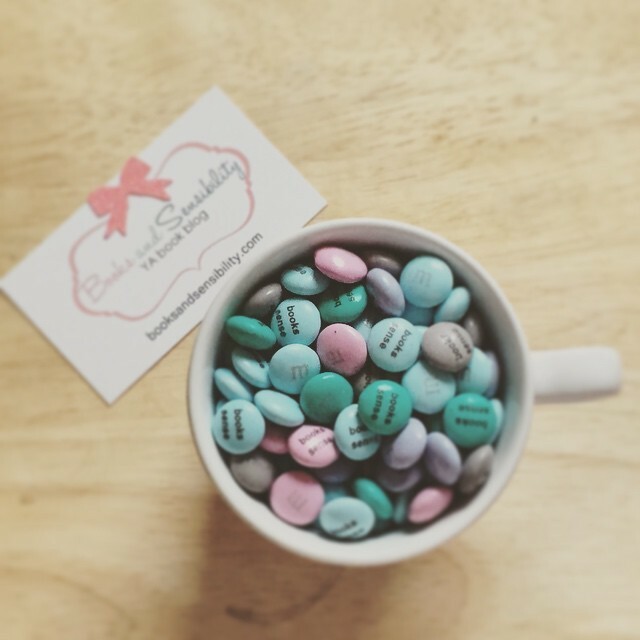 It's going to give them an awesome headstart on life! 13/?! Ahh that makes me feel like I haven't accomplished much in life, LOL. Ohhh Amy Zhang's book sounds fascinating! I CAN'T WAIT for Dear Killer!